LOW PRICE AND LOW MILES! ISX CUMMINS! 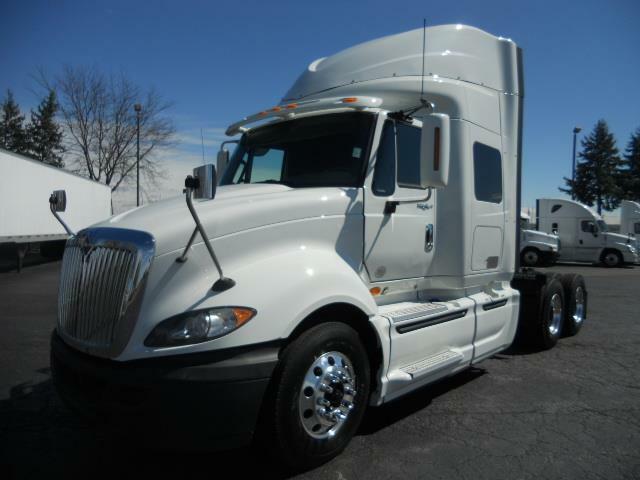 Sharp International Prostar w/ New Drive Virgin drive tires!ISX power - 10 Speed manual trans - Fleet Maintained!90 Day Confidence+ Power-train warranty included.PM Serviced, D.O.T ready & Professionally Detailed too!Easy IN-HOUSE Financing is available!We have finance companies to get EVERYONE APPROVED!24/7 Roadside assitance is also available to you.We carry extended warranties with DPF/After-treatment too!Please call or stop by to start the best buying experienceEVER!